You thought N2G’s Clio was cheap? You ain’t seen nothing yet! 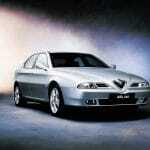 The time has come for us to look at one of your wonderful cars. Well, we say wonderful. We mean the opposite of that, but we’re not being harsh. We’ll let Penny Taylor-Jones, the proud (is that the right word here?) 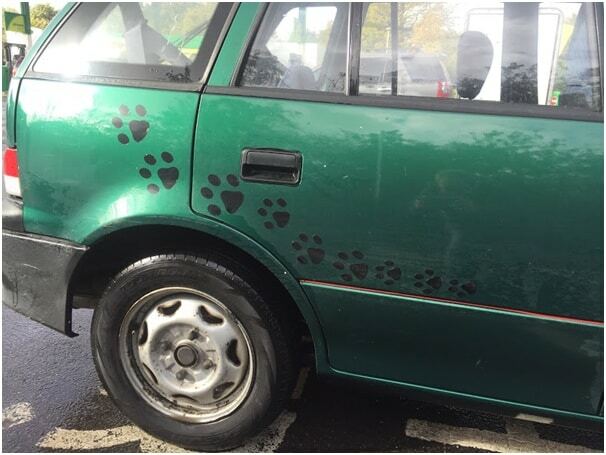 owner of this Suzuki Swift tell the story. Are we comfortably? This is the story of how I made a new friend, Grotbags. 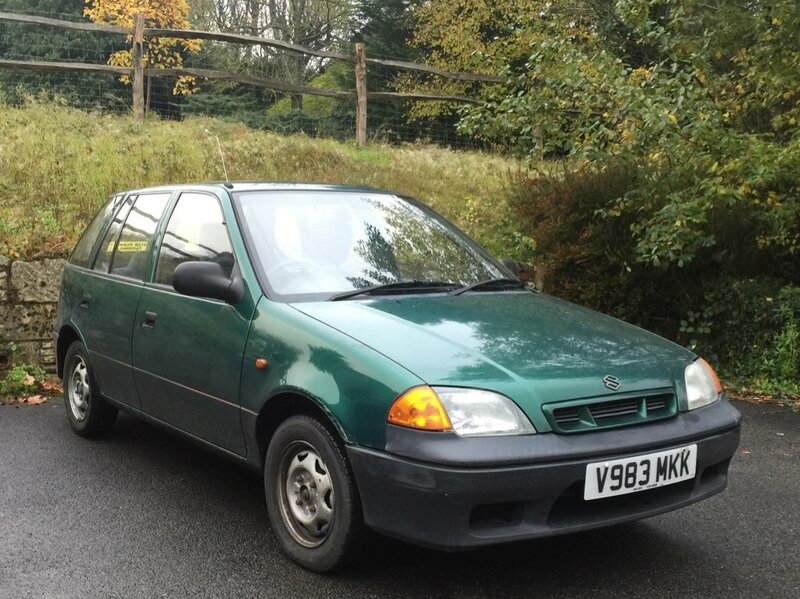 No, no not that Grotbags (rest in peace), in this case it’s my new, if slightly decrepit, 1999 Suzuki Swift. My daily is Sharona, a 1977 Reliant Scimitar. Needless to say she spends a fair amount of time in the garage, maxing my credit card. I needed an extremely cheap runaround to avoid the nuisance and expense of a rentals, hence the purchase of Grotbags, who I am shockingly becoming quite fond of. 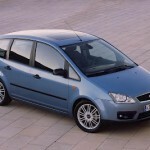 I set my husband the challenge of finding me the cheapest car possible that was running and had an MOT. This is mostly due to my laziness, but I have learnt that if I call it a ‘challenge’ he will do just about anything to prove a point. 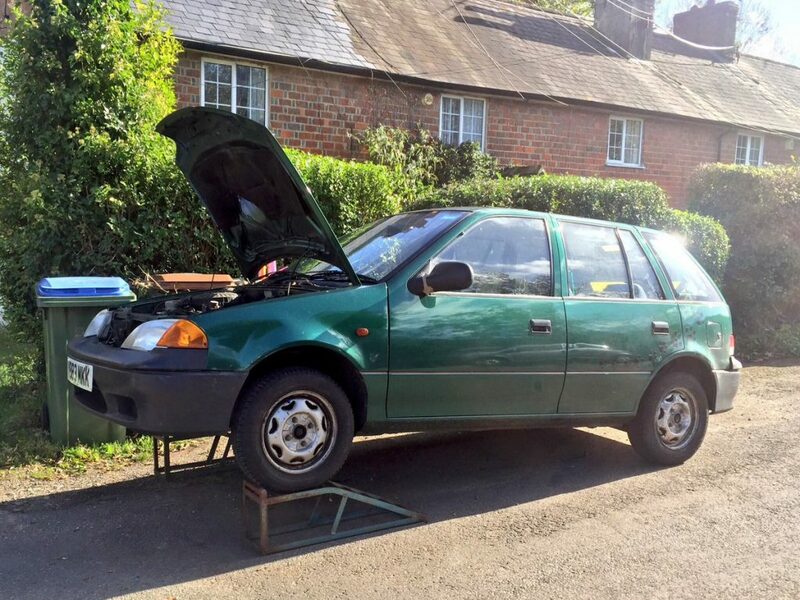 Much to my surprise he found a 1999 Suzuki Swift with six months MOT for £100. And so my relationship with Grotbags began. 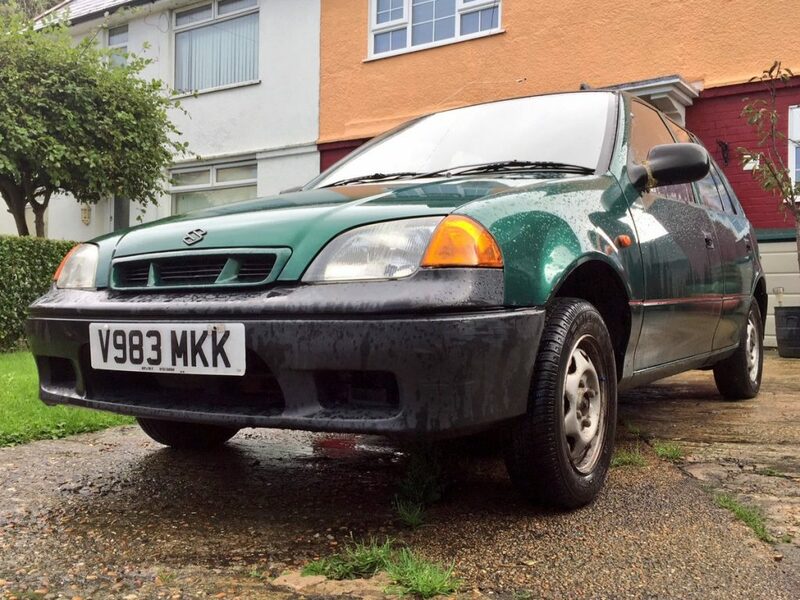 For £100 I got the car, a full tank of fuel and even some ramps due to my barefaced cheek. 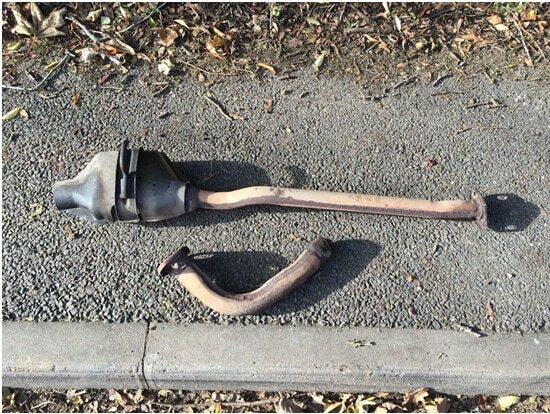 The seller had advised there was a blow in the exhaust and that the car was noisy. This was quite the understatement, the car sounded like a tin bucket full of lairy Hornets. The blow turned out to be a completely eroded exhaust which, when removed, came off in two pieces. But a replacement was easily sourced from eBay for £50 and fitted by my husband. 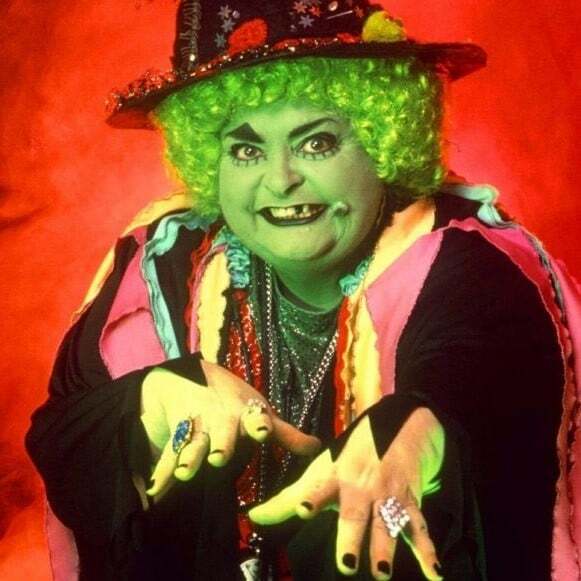 Grotbags earned her name due to the fact that when purchased she was thoroughly repugnant. 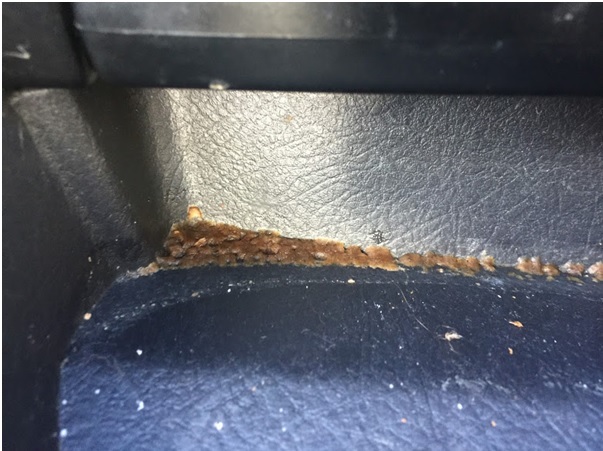 The car had been smoked in for years and every surface was sticky. Ew. 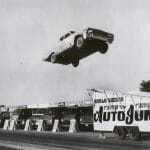 Along with the free tank of fuel and the ramps the car also had cigarette ends, chewed gum and an unidentified hard brown substance in one of the cubbies, which I have still been unable to shift. After a thorough clean with a lot of spray bleach and Vanish, Grotbags has turned into a car I’m embarrassingly attached to. She’s not fast and she’s not flashy but she’s super reliable. Thanks to the 1.0litre petrol engine, I regularly get 50+ MPG and insurance is ridiculously cheap. 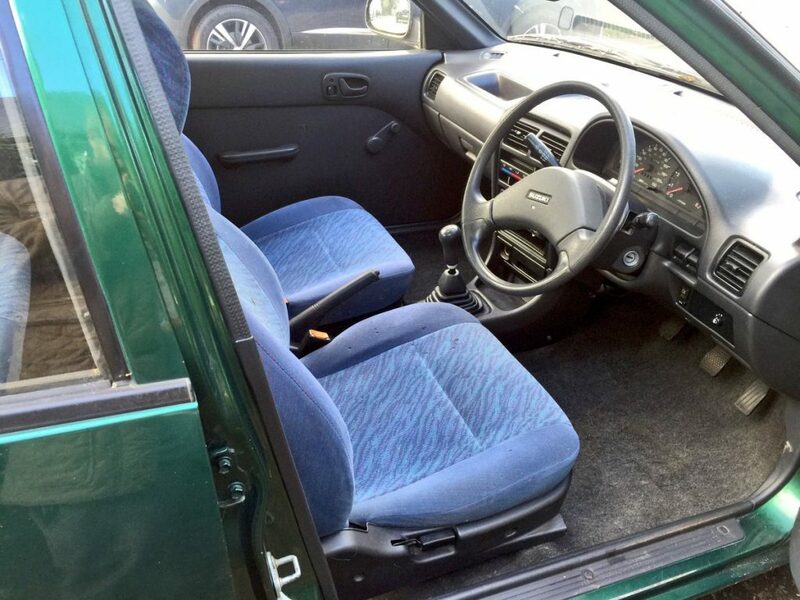 This may be in part due to the total lack of curb appeal – the car is so undesirable that even when left unlocked no one is ever going to steal it. This lack of desirability is aided by the ‘graphics’ up the side. I considered removing them, but let’s be fair, the difference would be negligible. 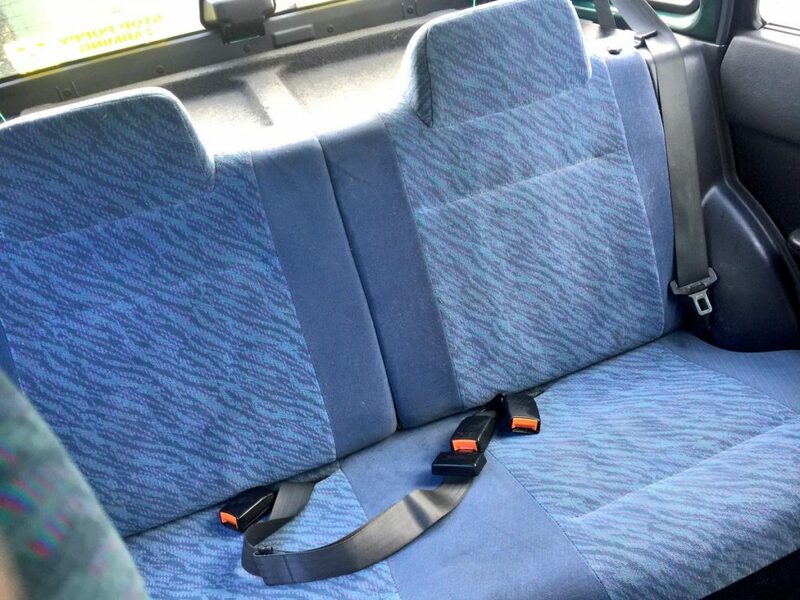 It doesn’t have any of the mod cons you may be used to with a newer car, such as ABS, air conditioning or even a passenger door pocket. Also, Grotbags’ diminutive size means I can operate all the locks from the driver’s seat, so I feel as though I have central locking at least! Despite its downfalls, Grotbags certainly has character. 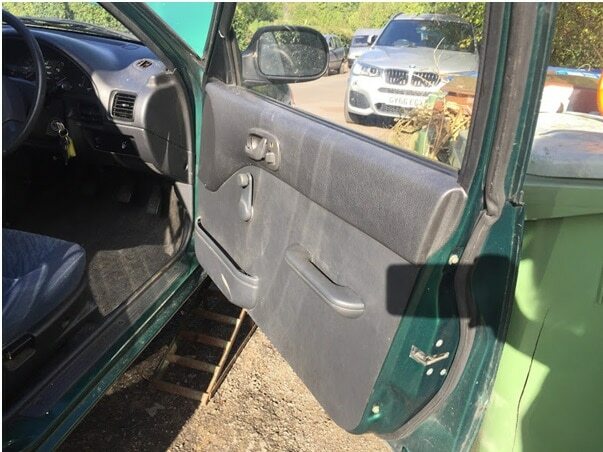 For example, the driver’s door has half a key stuck in it so you have to use the other half to unlock it. But then that means a separate, complete key for the other locks. Oddly, in a somewhat uncharacteristic move for a Japanese car, the electrics are a little bit flaky. This is not a major issue as it’s only the illumination of the heating controls that is somewhat intermittent, so could be worse. Plus, come on, it was £100. Sure, Grotbags doesn’t handle particularly well and you can see daylight through the cigarette lighter (don’t ask) but she is a lot of fun. I don’t have to worry about how I treat her and I feel like Ayrton Senna when I’m ragging it at 50mph. Grotbags handles motorway speeds well, in that she can reach them, but cornering is terrifying, leaving you feeling as though you’ve taken your life in your own hands. It’s a particularly disconcerting feeling considering the lack of airbags. So in summary, for a grant total of £150 and a little elbow grease I got a perfectly serviceable car with a full tank of fuel and six months MOT, which enables Sharona to behave like the princess she is. Motoring doesn’t get much cheaper or dirtier than this! If you have a sub £2,000 that has a story, let us know! 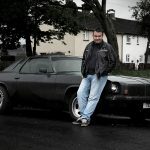 Fire some pics over to chris@not2grand.co.uk and you could well see you name in lights. Or on a dubious Google search. One of the two.